The government on Tuesday introduced the controversial Citizenship (Amendment) Bill in Lok Sabha. On Monday, the Asom Gana Parishad pulled out of the BJP-led ruling coalition in Assam over the bill. 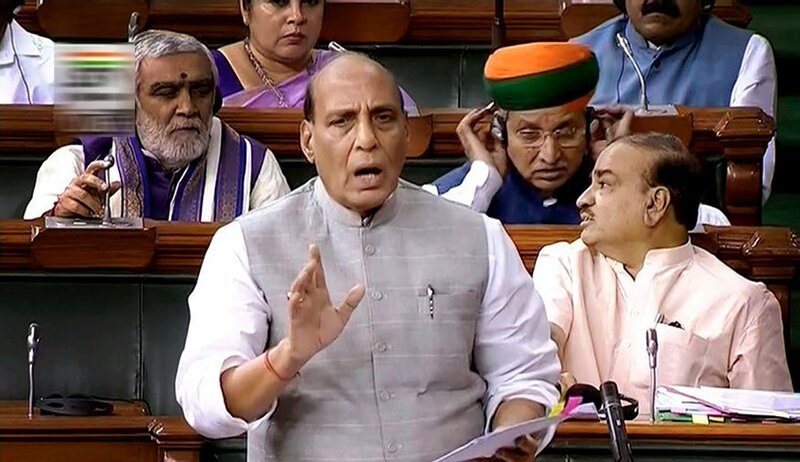 The government on Tuesday introduced a Bill in Lok Sabha for 10 per cent reservation in jobs and educational institutions for the economically backward section in the general category.